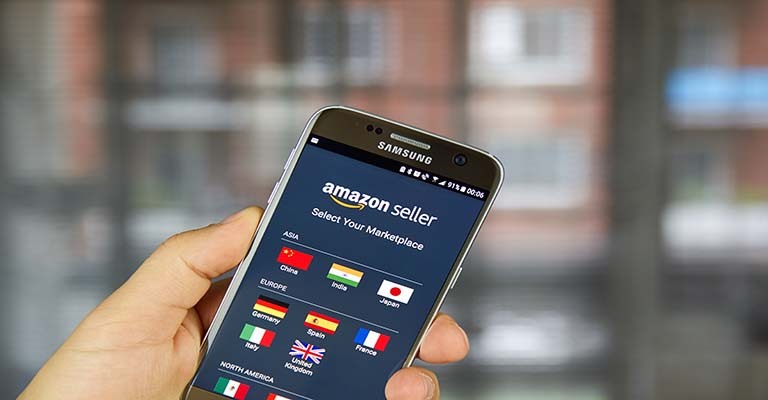 Amazon, Alibaba, eBay and Rakuten yesterday signed an agreement to commit to removing “dangerous products” from their platforms within 2 working days, according to an announcement on the European Commission’s website. The platforms have agreed to respond to requests from EU member states’ authorities within 2 working days and EU citizens within 5 days. The EU maintains a directory of dangerous products called the “Rapid Alert System”. The directory is updated on a weekly basis and lists a range of products it has identified as dangerous across categories including lighting, textiles, electrical appliances and clothing. Respond to notification from member states’ authorities and individuals within 2 working days and 5 days respectively. The EU has been critical of tech platforms in recent months for failing to comply with EU consumer protection rules. In February, European Commissioner Vera Jourová stated that the amount of time platforms are taking to comply with the rules was “unacceptable”. The consumer protection rules relate to users being informed about content removal or contract termination, as well as the steps taken by social networks to set-up dedicated contacts and processes to facilitate the removal of “illegal content”. The agreement is based on provisions in the EU’s e-Commerce Directive that stipulate product listings must be taken down “speedily and efficiently,” however the Directive doesn’t provide a specific time frame for doing so.